If you are planning to put your house on the market, you will want to get the best price possible for it. Most people know that making some cosmetic changes to the property, such as painting and tidying up, will increase the property’s value and these are usually affected quickly. What many people fail to consider, however, is those items that cannot be seen and it is often these unseen problems that create issues when it comes to selling the property. 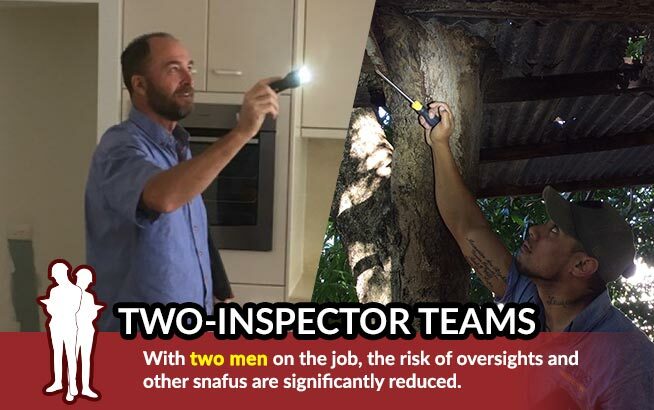 The sale of a property is usually contingent on the outcome of a professional pest inspection and many a deal has fallen apart because of problems discovered during this inspection. Termite damage can seriously impact the value of your property. 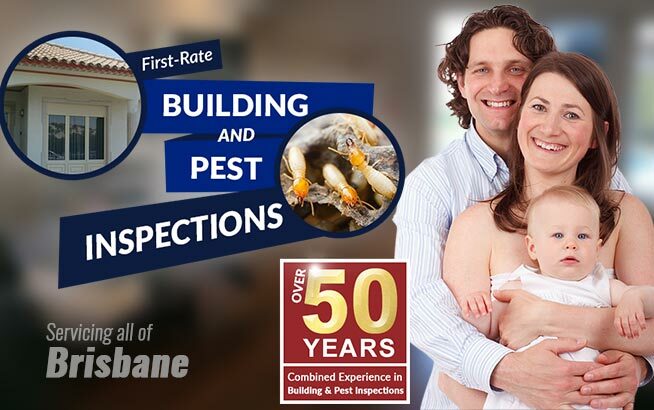 By getting Gold Coast pest inspections experts you can make sure that there are no nasty surprises when you are waiting for a sale to go through. Termite damage can be insidious and can be completely unseen – termites simply are not obvious until a great deal of damage has been done. They can often only be picked up by the special equipment that experts have at their disposal. Structural damage is another big problem when it comes to selling your house. In fact, structural damage can be more problematic than termites when it comes to completing the deal. Yet again, it generally takes a trained eye and some special equipment to pick up these problems. 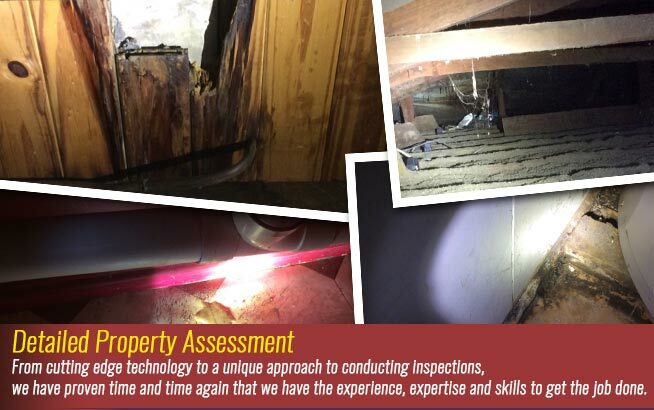 Structural damage may be caused by water seepage and this is often only picked up with UV scanning. It may seem like a bit of a waste of time to fix these problems if you are moving out of the house anyway. It can certainly be a bit of an inconvenience to sort these problems out but should be well worth the effort. For starters, problems like termites and structural damage can be deal breakers – you may find that a buyer will be unwilling to take on the project themselves and you will find that the house is more difficult to sell. On the other hand, if buyers are still willing to take on the project, they will offer a reduced rate. 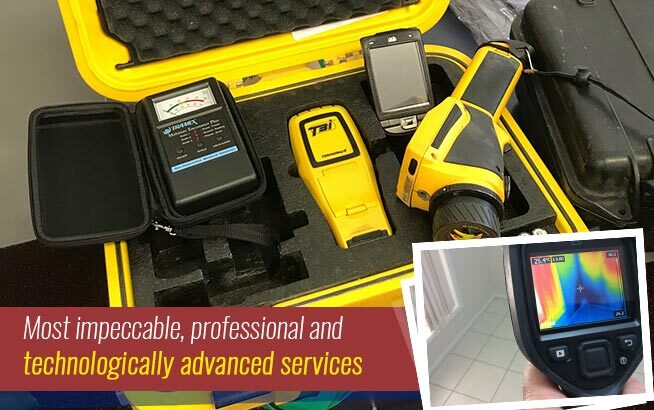 As anyone in the Gold Coast building and pest inspections industry will be able to tell you, the hit that you take on the reduced rate will be a lot more than it would cost you to fix in the first place. 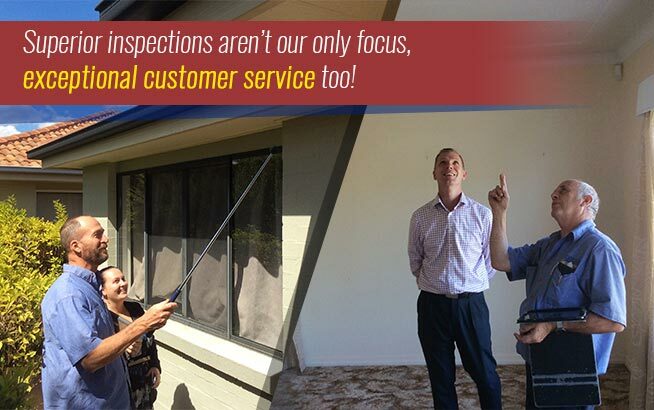 As always, more information is better – the small amount that you pay for the inspection will be an investment in the getting the best return possible and in creating a more positive sales environment. There is little worse than a done deal falling through because of something that could easily be fixed.